JNBK is committed to provide safe and comfort drive for vehicles with excellent braking power. 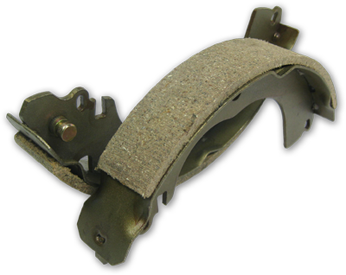 Brake shoes by JNBK are specifically produced to meet original automotive quality standards that are generally used for genuine parts replacement. JNBK manufactures brake shoes applicable for a wide range of car makes from around the world, such as Japanese, Korean, European, American, and other Asian manufactured cars.